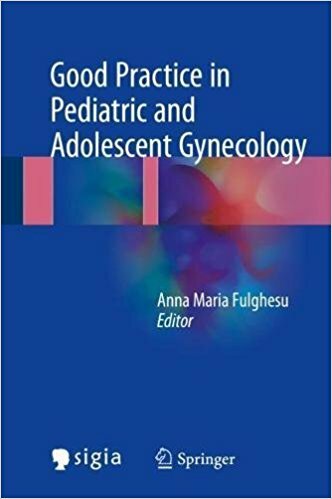 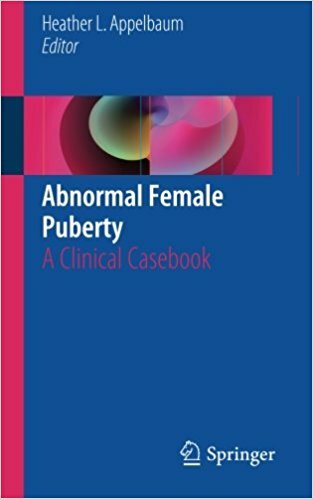 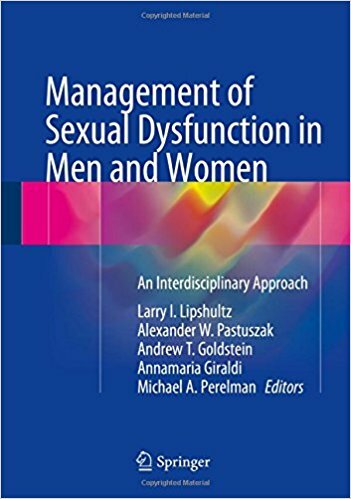 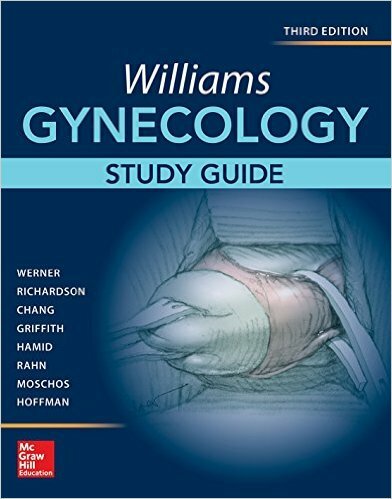 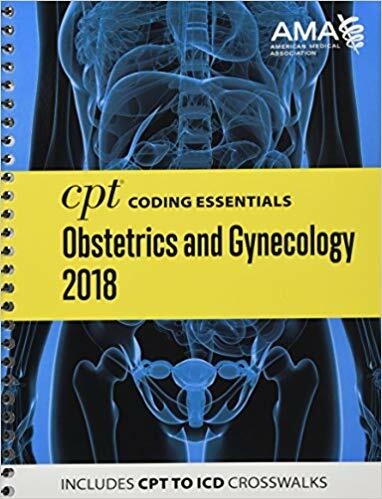 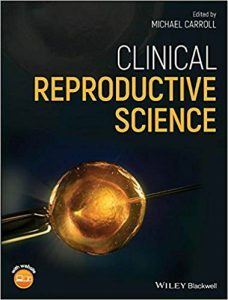 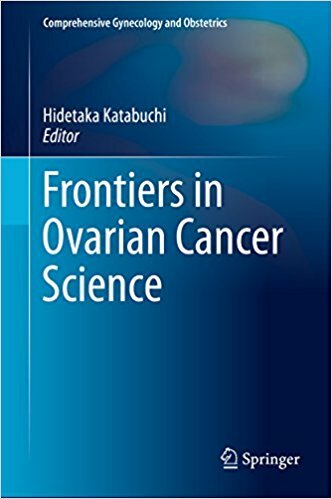 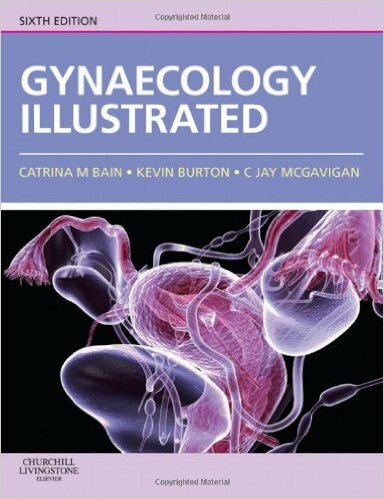 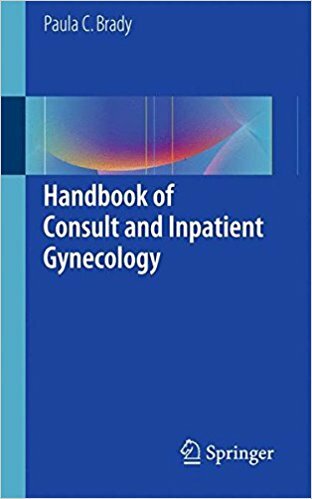 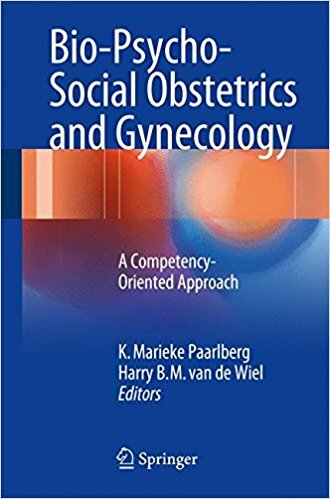 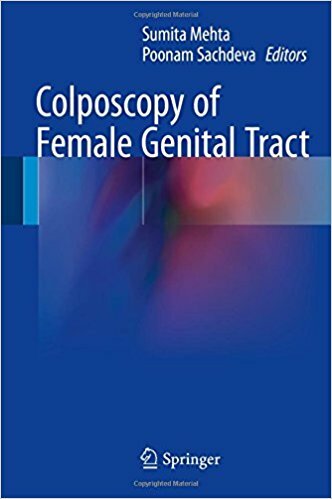 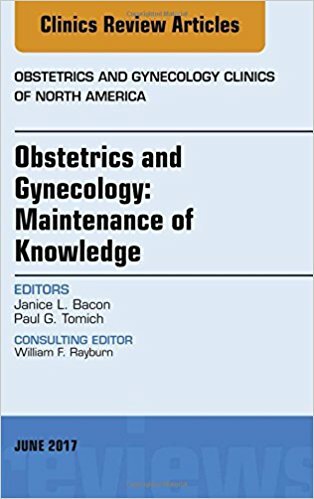 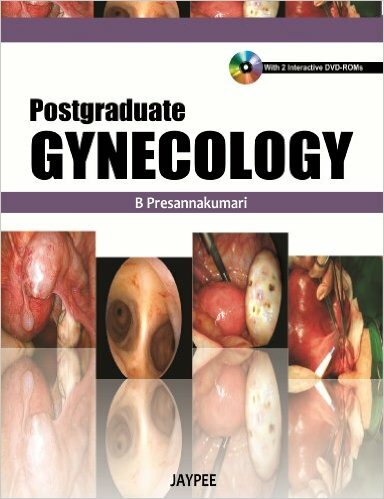 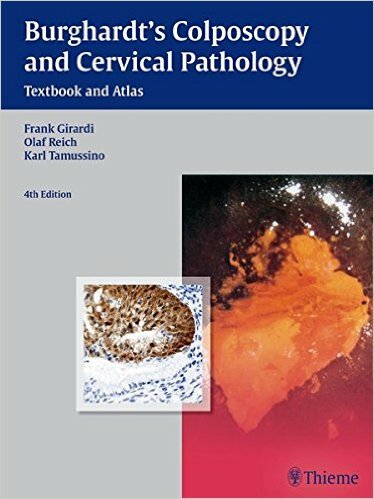 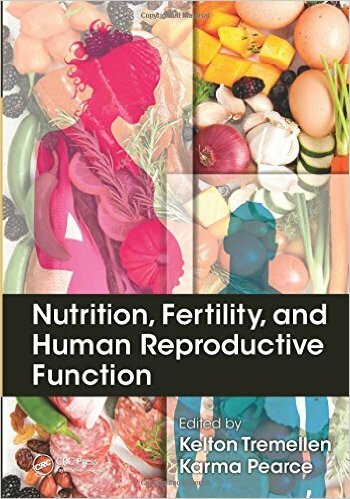 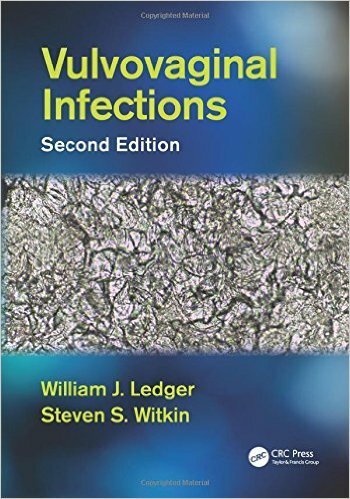 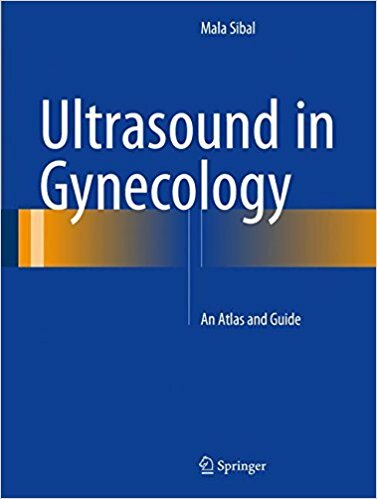 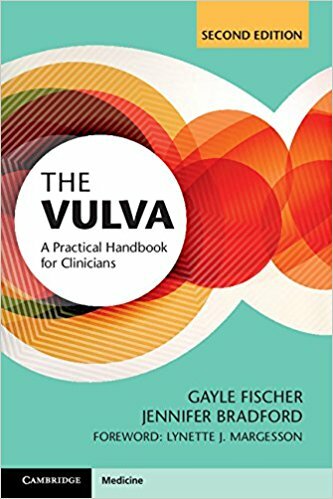 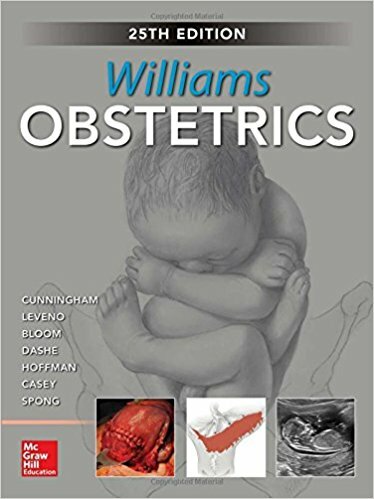 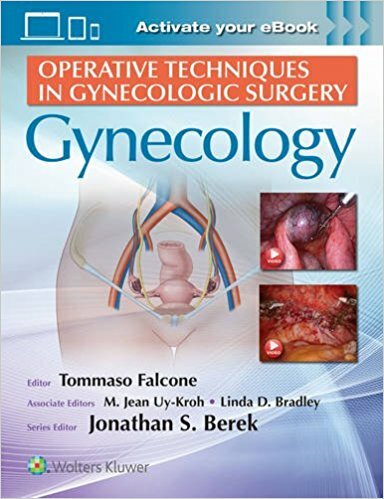 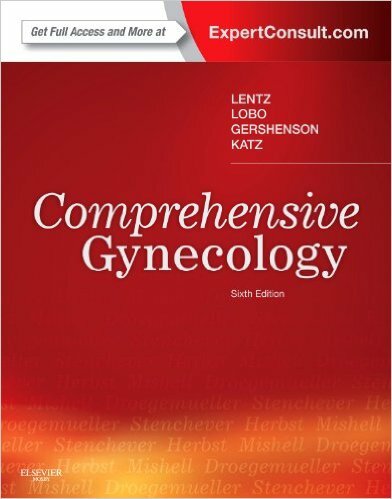 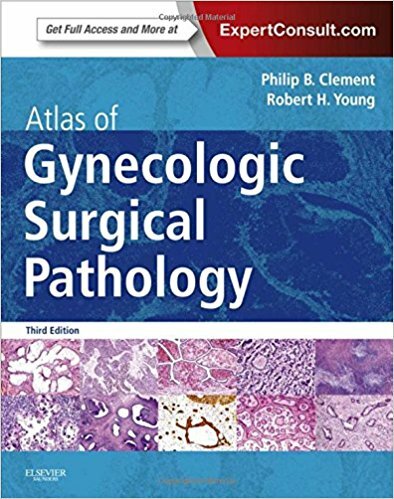 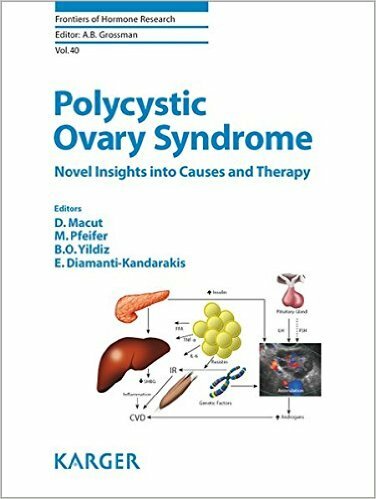 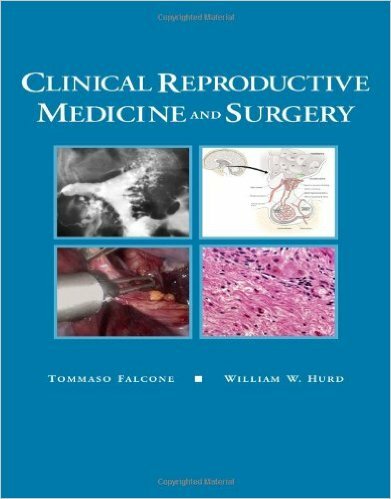 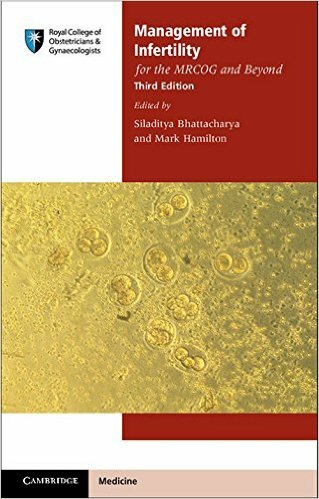 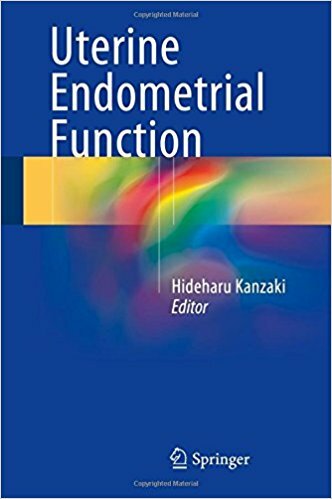 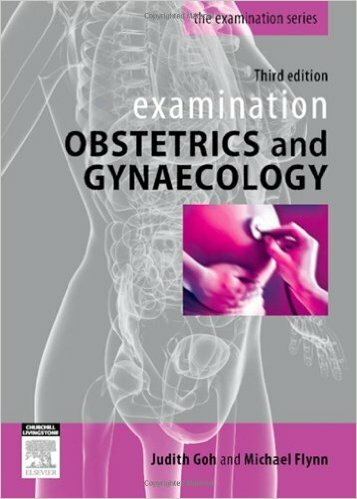 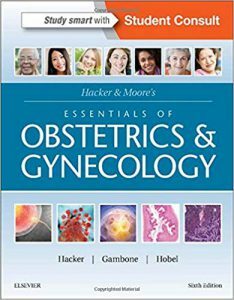 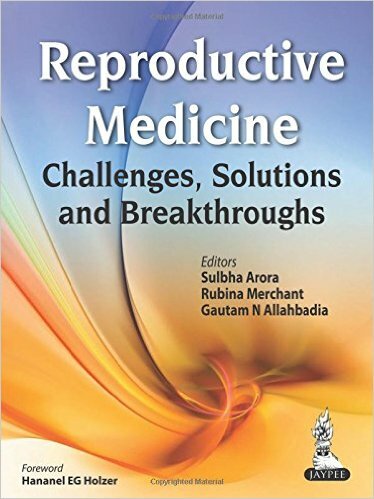 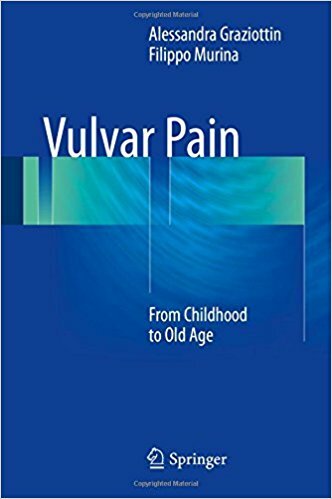 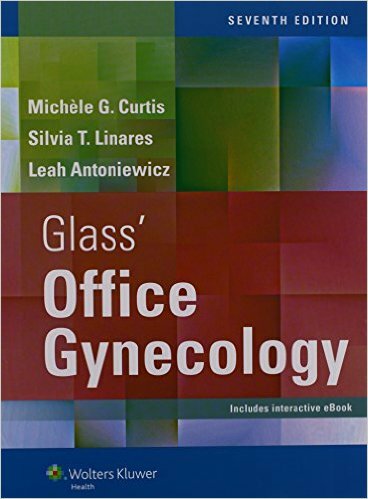 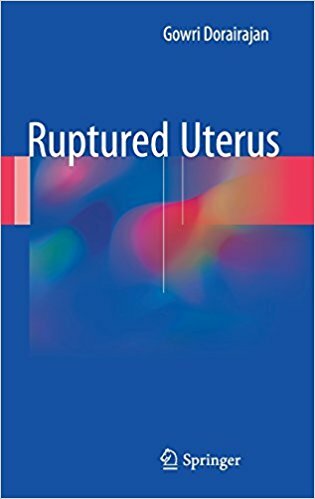 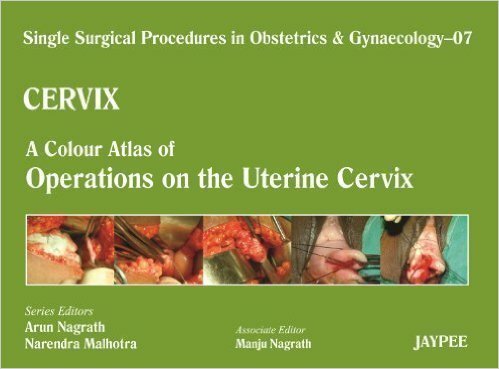 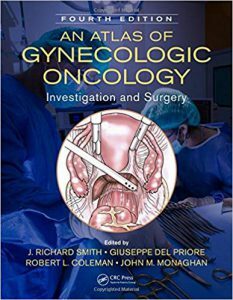 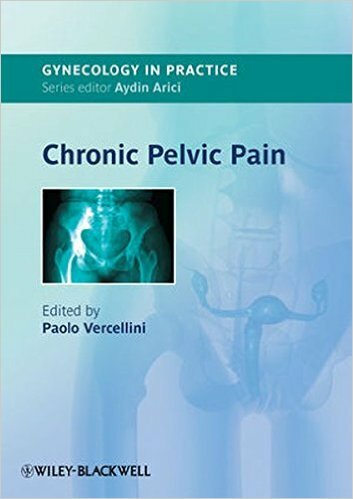 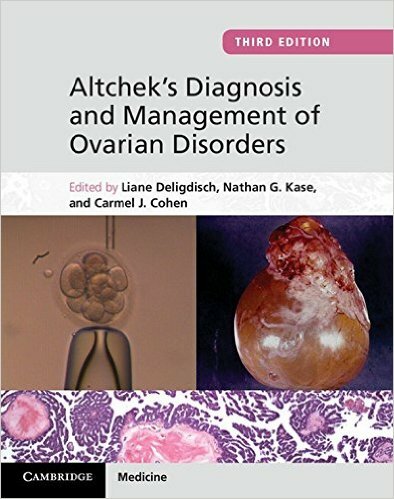 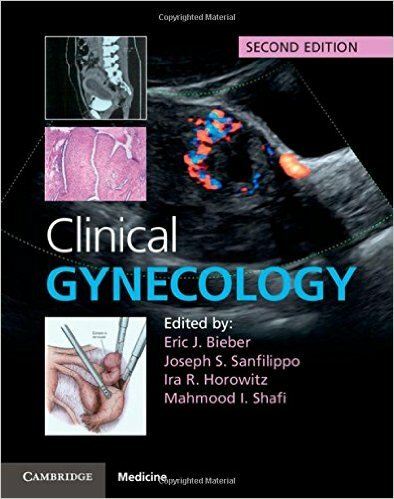 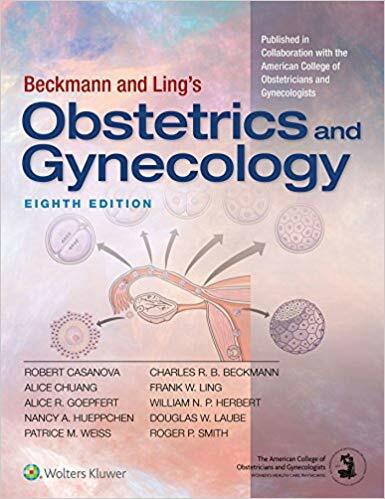 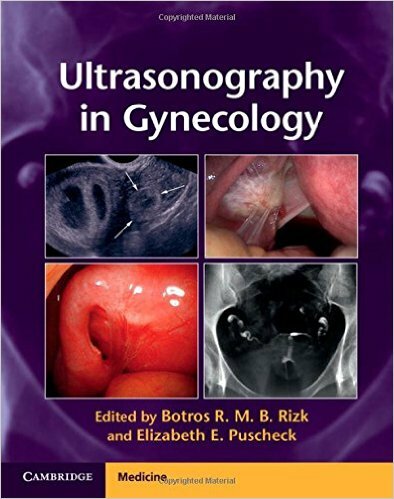 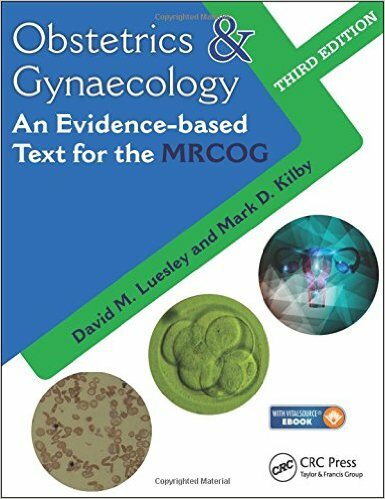 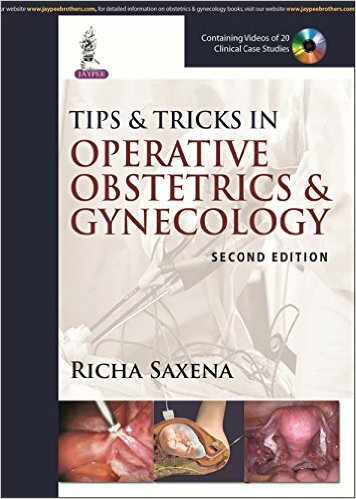 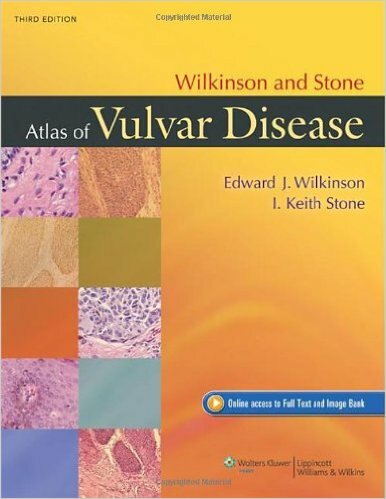 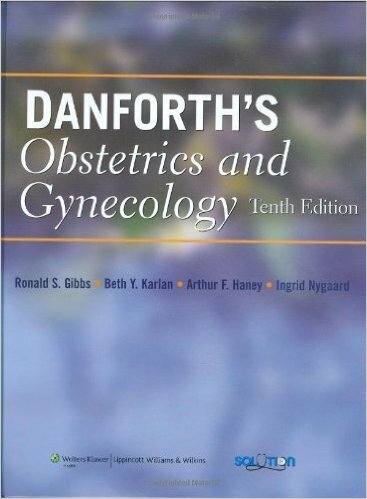 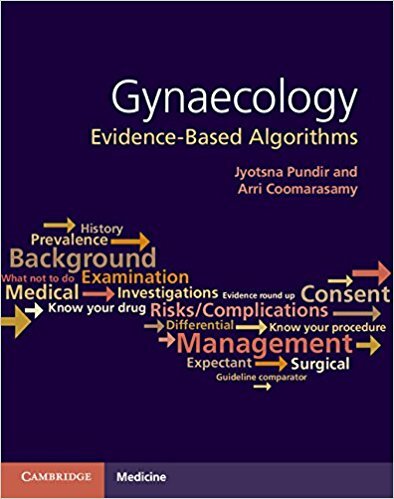 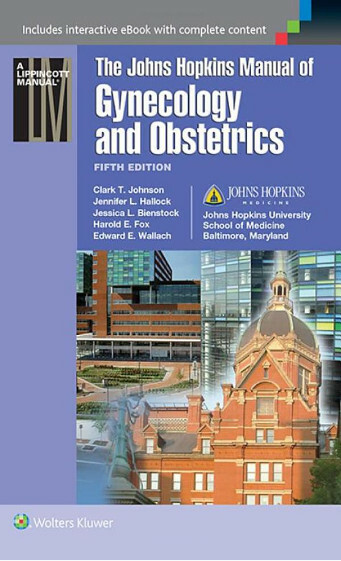 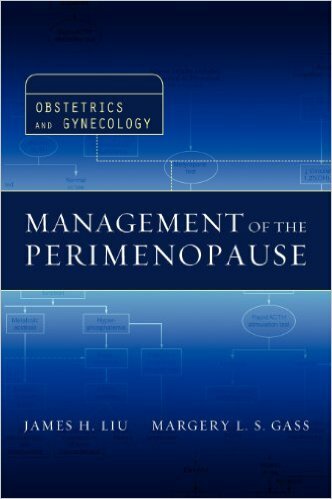 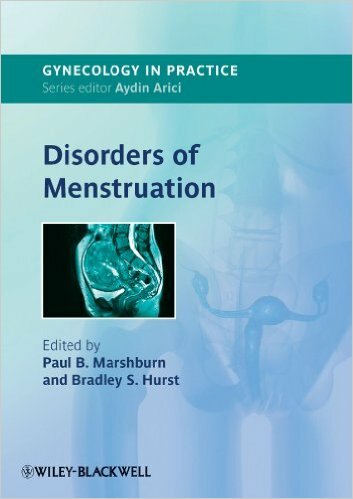 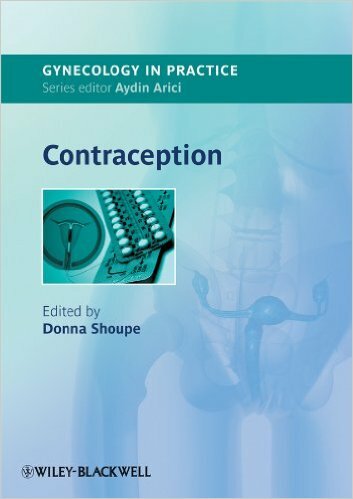 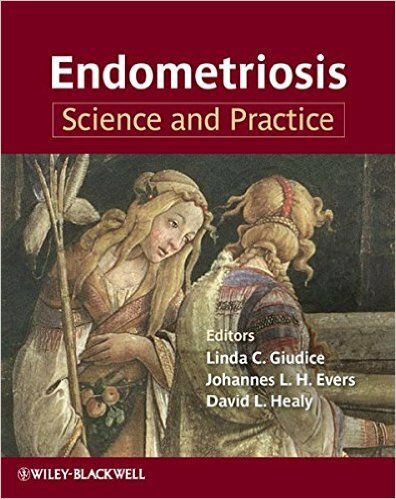 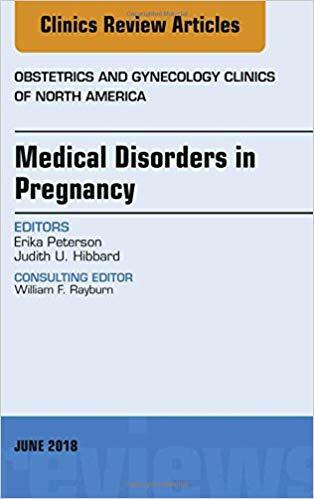 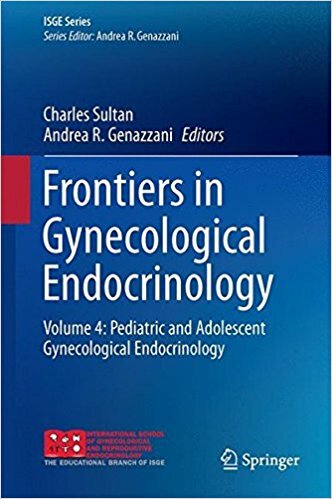 Written with the MRCOG examination requirements at its core, this book offers an extensive and up-to-date review of the full range of gynaecological cancers. 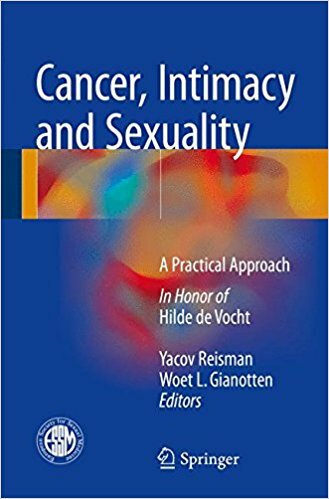 The principles of epidemiology, imaging and treatment modalities are presented in a succinct and clinically focused manner. 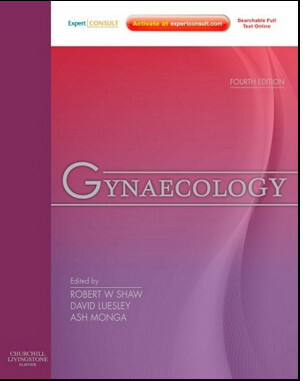 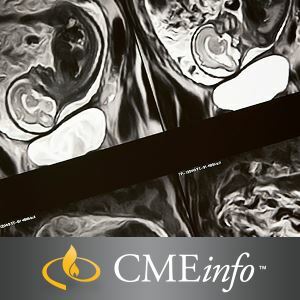 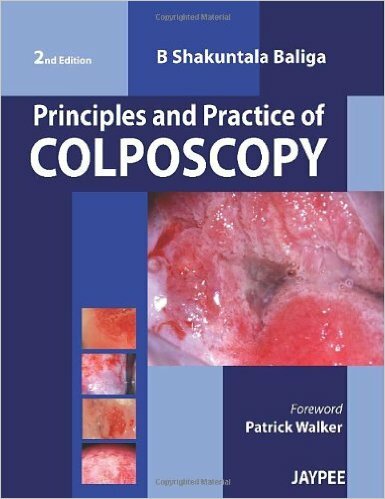 Each gynaecological cancer features in a stand-alone chapter, incorporating information on clinical issues, staging and principles of management. 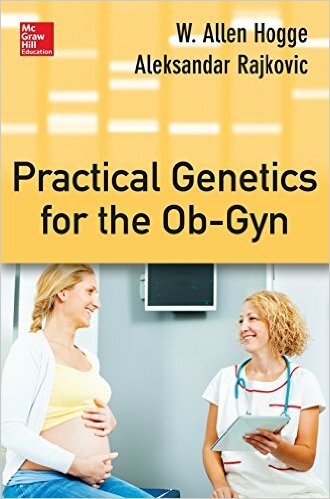 Genetic conditions and surgical principles are analysed, as well as topics such as palliative care, holistic approaches and communication. 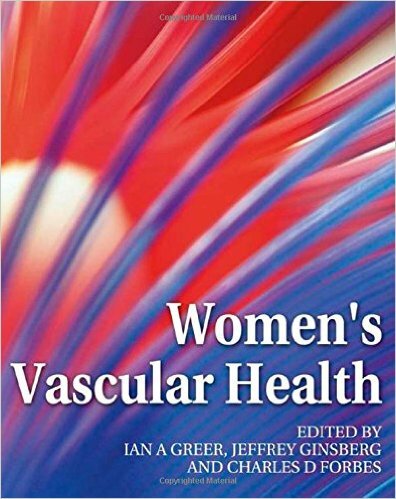 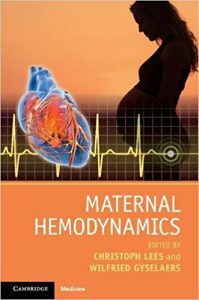 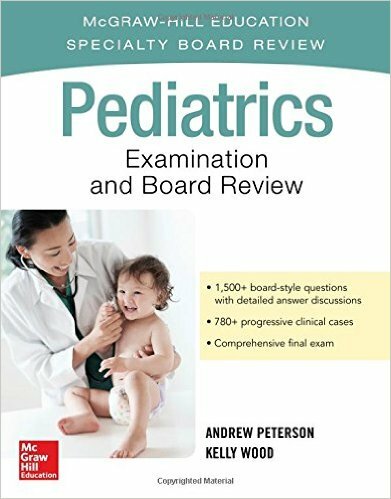 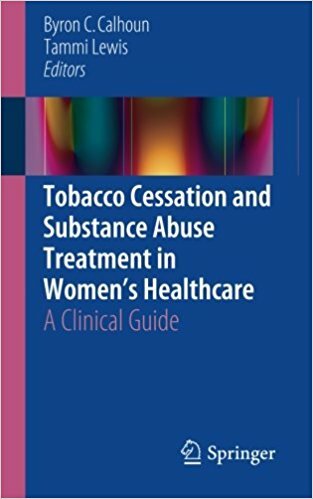 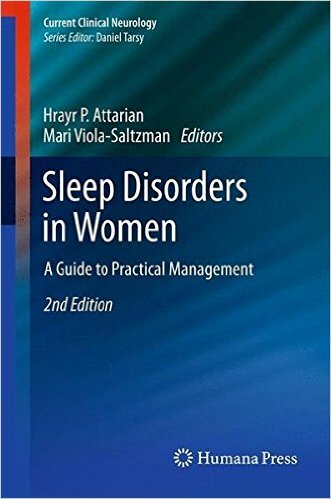 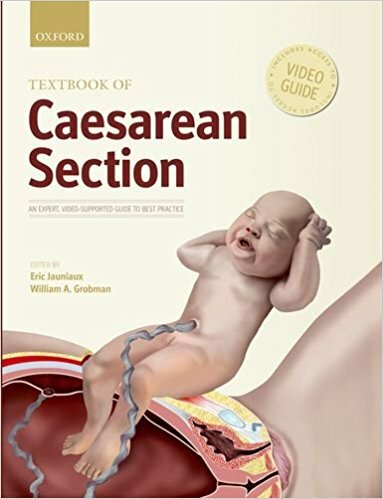 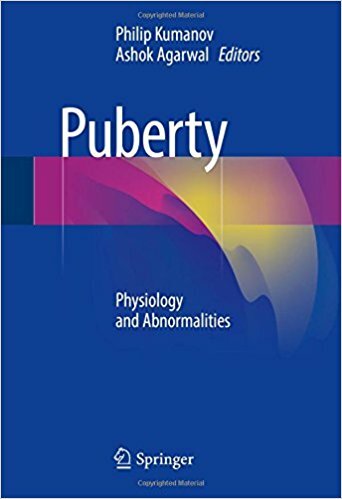 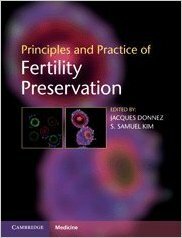 RCOG guidelines and Scientific Advisory Committee advice feature throughout the book. 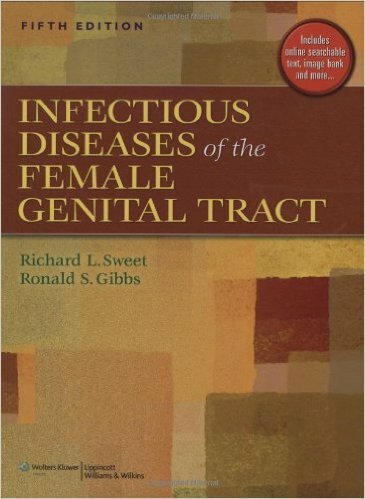 While authoritative and factual, the text is concise and clear. 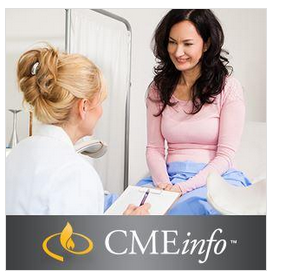 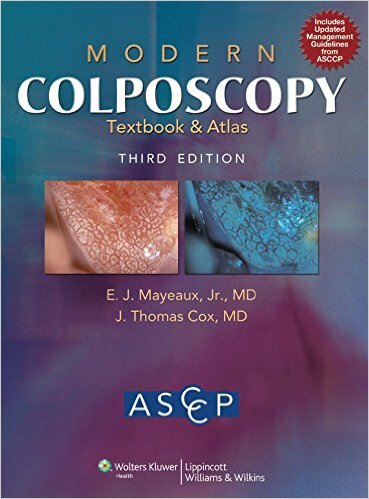 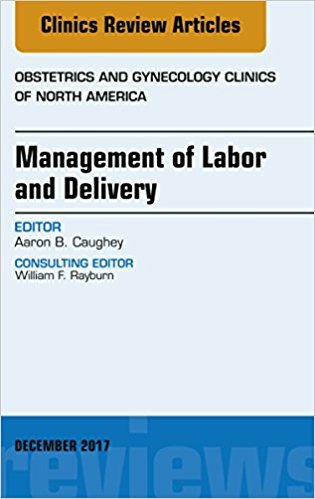 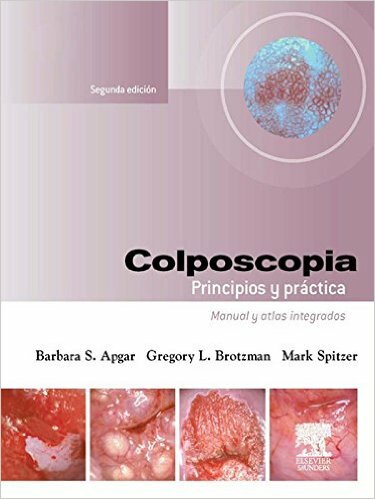 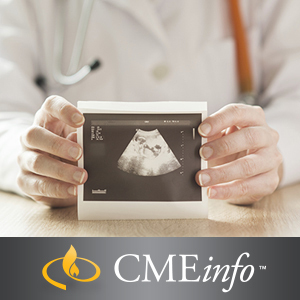 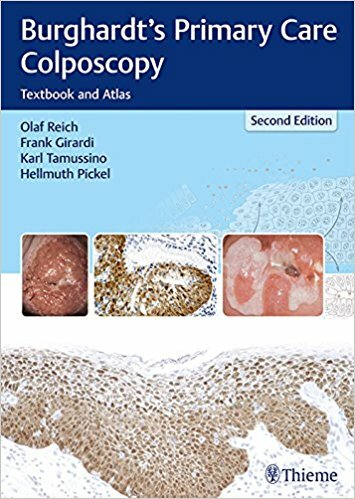 Flow-charts and diagrams support the assimilation of complex information, while practical tips, management algorithms, and clinical images enhance each chapter. 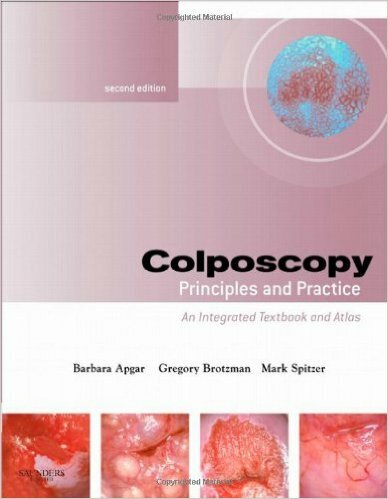 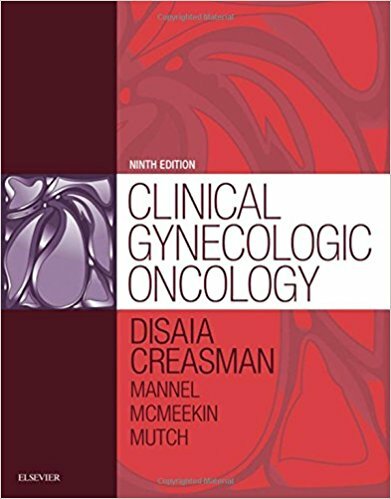 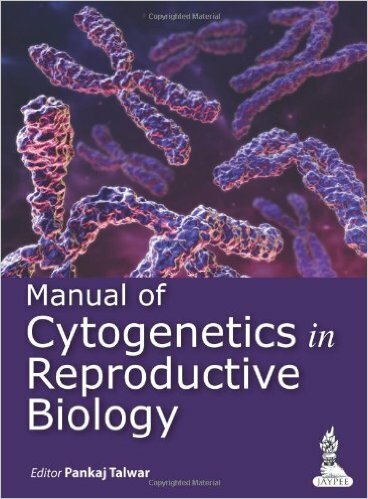 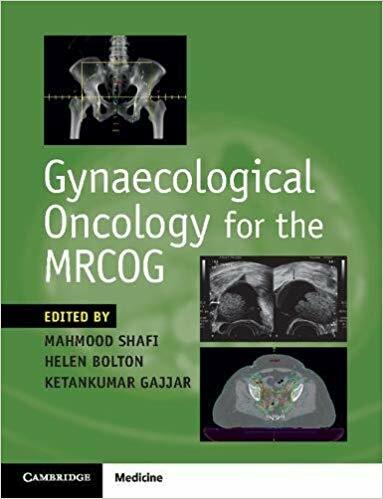 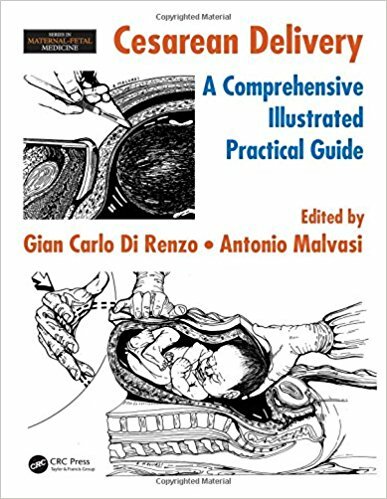 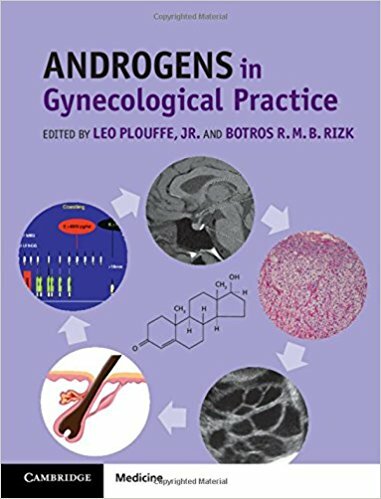 Essential for those preparing for the MRCOG examination, this book is a comprehensive resource for health professionals working with gynaecological cancers, and those who want to further understand gynaecological oncology.